All white interior design inspiration for you. 5 Bedroom Decor Ideas to get inspired. How do we impress our guests or our friends when they come over for dinner? The answer is - a beautiful dining space which will do the job for you. What every women loves is to decorate the home when guests are coming over. You want your guests to be awestruck when they get to your dining space. 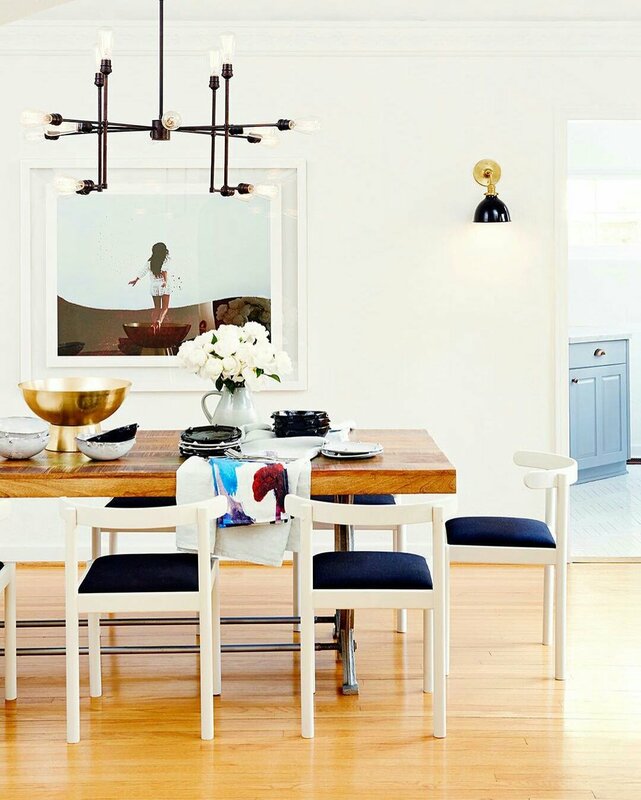 All you need to do is follow these simple yet elegant ideas for you dining space this winter. Don't forget to get those delicious desserts at the end to make the final impression. No matter their price tags - These decor ideas will look expensive. We use a simple XLS file to estimate approximate cost of the interiors for all of our projects. We think this little tool will greatly help you to calculate interior cost of your home. So, now we've made this XLS file available for free. You can download the XLS file below. Here's how to use this XLS file. Just Enter Your Apartment's (Or Room's) Built Area In Square Feet In Yellow Box Inside The XLS File, and See the Magic. The Workbook Will Automatically Give You The Approximate Cost To Decorate Your Home. We have also added a unit converter, just in case if you want to convert SQM to SQ.FT or SQ.YARD To SQ.FT in the workbook. You Will Also Be Able To Get The Cost Break Up For Various Budget Types. i.e 1. Low Budget 2. Moderate Budget 3. Hi-end Budget.